Nicholas Royle’s magnificent new novel, An English Guide to Birdwatching, combines a page-turning story about literary theft, adultery and ambition with a poetic and moving investigation into our relationship to birds and to the environment. It is exquisitely inventive and very funny, juxtaposing the stuff of scandalous gossip with scathing reports of how the world has gone to hell in a handcart. 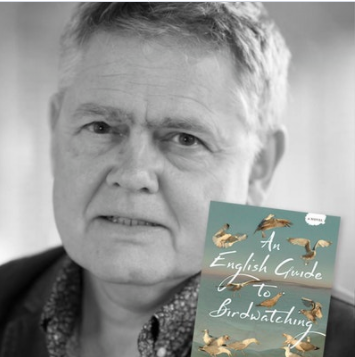 In an evening of prose and poetry, Nicholas Royle will read from An English Guide to Birdwatching alongside poets Robin Houghton and Jonathan Totman. TICKETS: £5 (£3 students, and the unwaged and claiming benefit) at the door on the night. Books will be for sale on the night (cash and cheques only, no cards).